De Grey Mining (ASX:DEG) has received the final 1m sample results from the high grade zinc-lead-silver rich Tabba Tabba prospect. 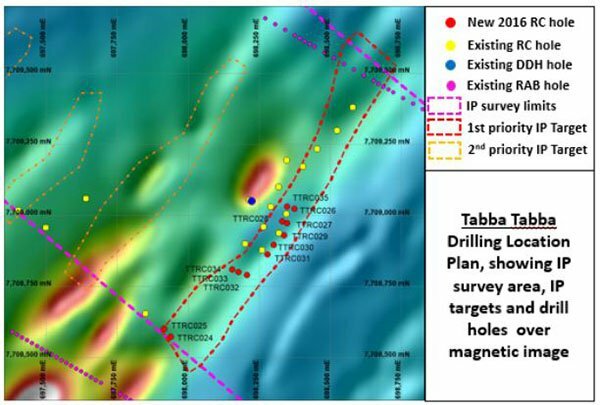 The RC drilling program at Tabba Tabba has targeted the IP anomaly to a depth of approximately 50 metres deep on 40 metre spaced sections. A total of 772 metres was drilled in the program including depths to 100 metres from previous drilling. The drilling program has been successful in defining continuity of the zinc-silver dominant VMS style mineralisation at depth. However, DEG is an early stage company so please seek professional financial advice before making any investment decision. The Tabba Tabba prospect is located in the eastern portion of the Turner River Project, approximately 40km northeast of the Wingina Gold Deposit. The prospect sits approximately 15km along strike from the DEG’s 100% owned VMS deposits Orchard Tank (1.7Mt @ 0.5g/t AU, 78.6g/t Ag, 0.99% POb, 2.38% Zn – JORC 2012) and Discovery (1.2Mt @ 0.8g/t Au, 87.0g/t Ag, 0.94% Pb, 2.34% Zn – JORC 2012), including the other encouraging VMS prospects Hakea and Cassia. Further assessment of the IP modelling is set to take place for a better idea on how DEG can target mineralisation in the immediate vicinity along the prospective Tabba Tabba Greenstone Belt. 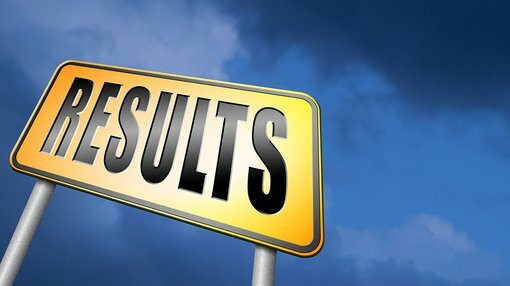 Results from the Winga Deeps diamond drilling program are in the process of being analysed with results out soon after.